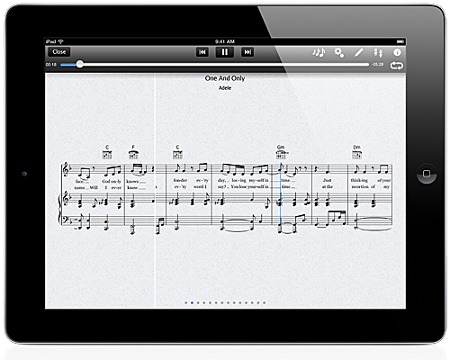 Today we're announcing that after nearly 6 years of creating and sharing digital sheet music with you via our NoteStar App, the NoteStar App will be closing down March 31, 2019. 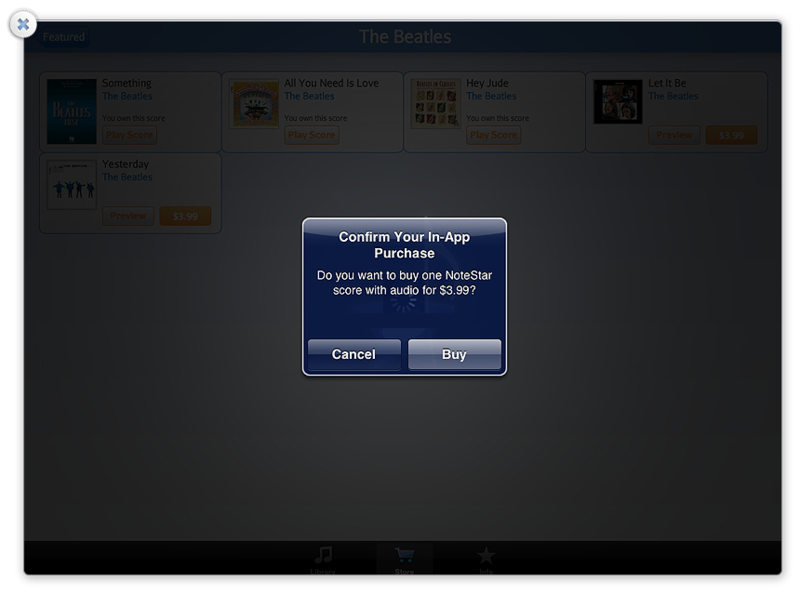 The NoteStar App has been removed from the App Store. 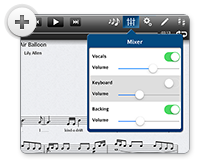 Your current NoteStar titles will continue to work until March 31, 2019 or until Apple releases an iOS update that makes the NoteStar App incompatible. While it's sad to say goodbye, we greatly appreciate your business over the years and have a special offer for you, as a thank you for being a loyal customer. 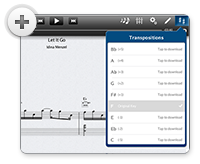 Through our partnership with Hal Leonard, we are excited to offer you a complimentary subscription to Sheet Music Direct PASS—Hal Leonard’s premier sheet music subscription offered through their leading digital sheet music website, SheetMusicDirect.com. 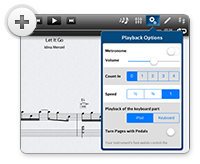 With PASS, you’ll receive unlimited online access to Hal Leonard’s huge library – more than 1 million pages - of interactive sheet music on any device, plus 50% off the cost of all sheet music downloads and prints. Information regarding how to access this complimentary PASS subscription will come from Sheet Music Direct in early April 2019. For now, an IMPORTANT NOTE: In order to receive your complimentary PASS subscription, you must have a registered NoteStar App account. 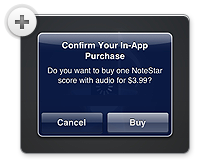 If you do not currently have a NoteStar App account, please register for one prior to March 20, 2019. 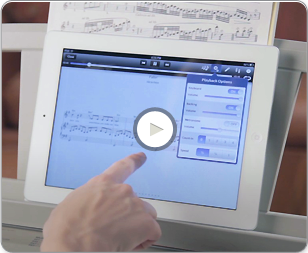 As NoteStar is a joint project of Yamaha and Hal Leonard, we thank you for your support over the past 6 years and hope you continue to enjoy digital sheet music for years to come. 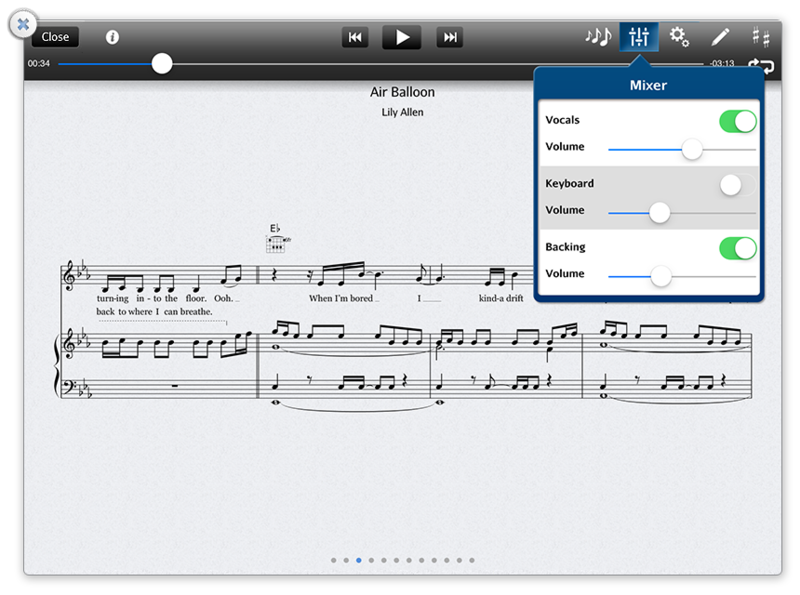 NoteStar provides outstanding control of every digital sheet music title in the catalog! 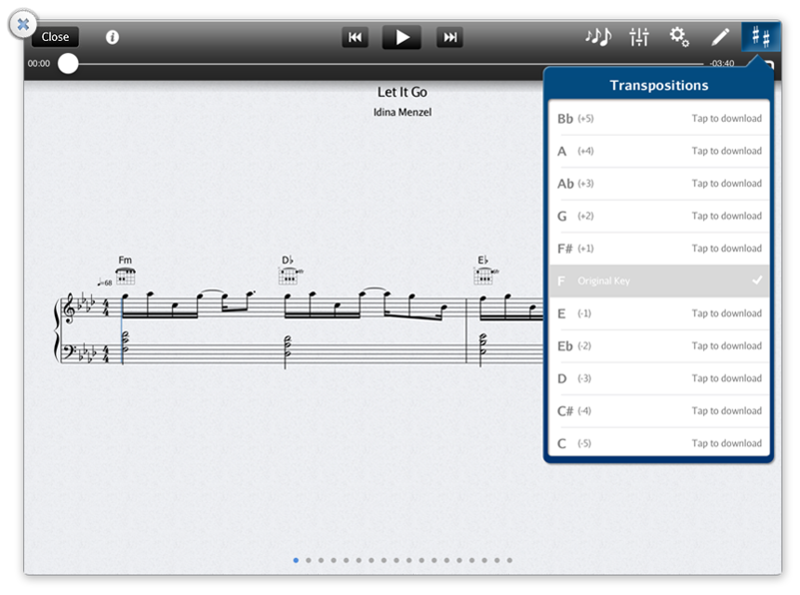 Adjust the tempo and transpose any song to make learning new songs easier. 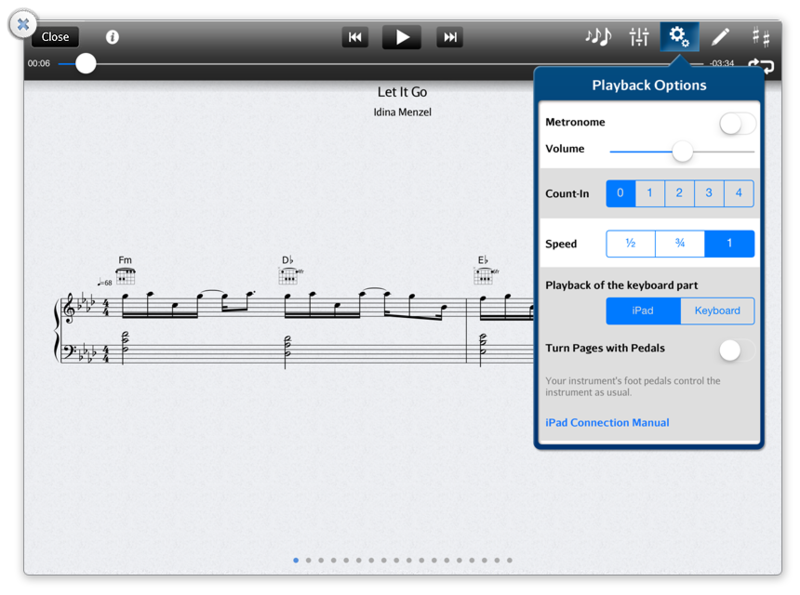 Adjust the tempo to make learning new songs easier! 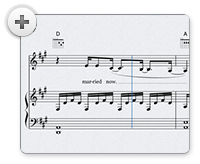 Easily change the note size with a single touch. No zooming required. 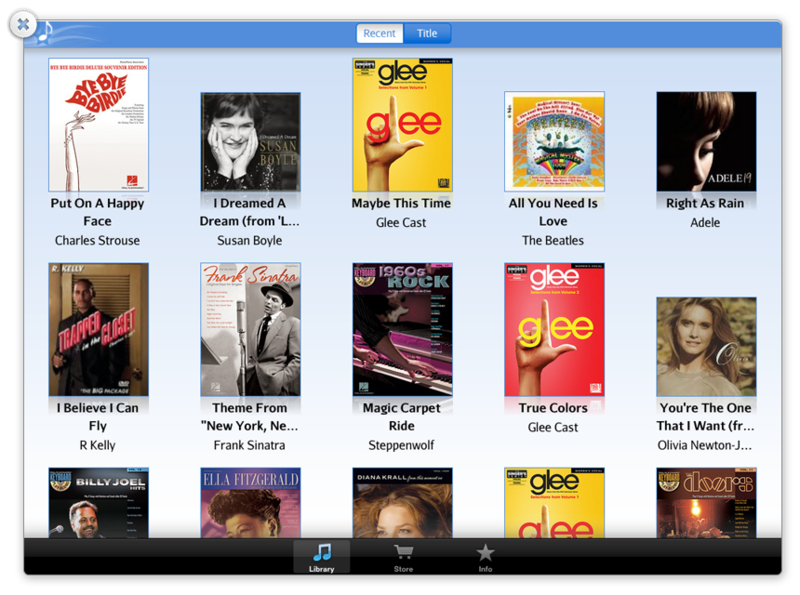 A Diverse Catalog That Is Always Expanding! 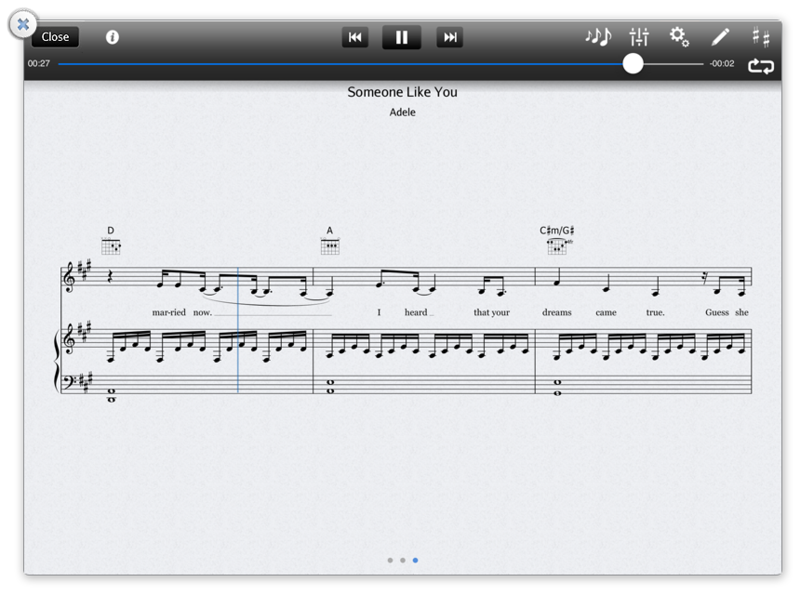 NoteStar is fast, easy, and full of your favorite songs! 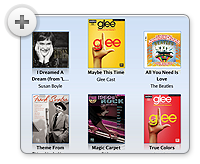 Chart-topping hits, all-time favorites, and classical piano solos specifically created for the keyboard. Free 30-second previews of every song in the catalog. 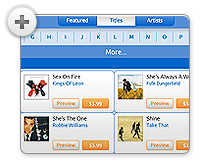 Songs are $1.99 - $3.99USD. © 2019 Yamaha Corporation. All rights reserved. 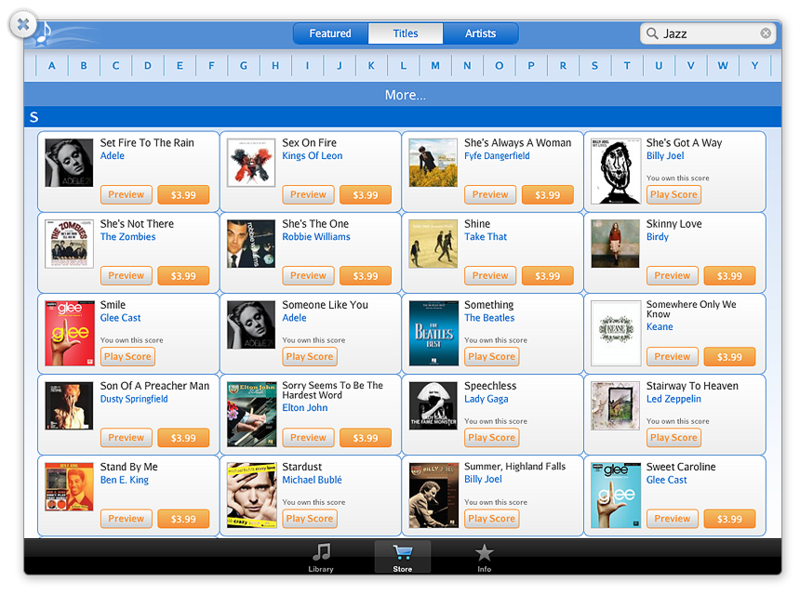 App Store and iPad are trademarks of Apple Inc.